Looking for ways to get festive this holiday season? From stunning light shows, shopping, and dining, Dallas has much to offer. 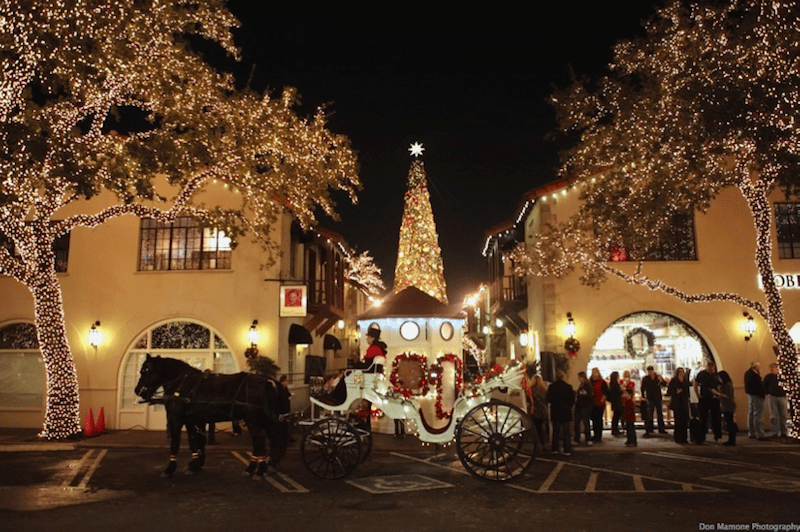 Celebrate the most wonderful time of the year by experiencing these local holiday festivities. 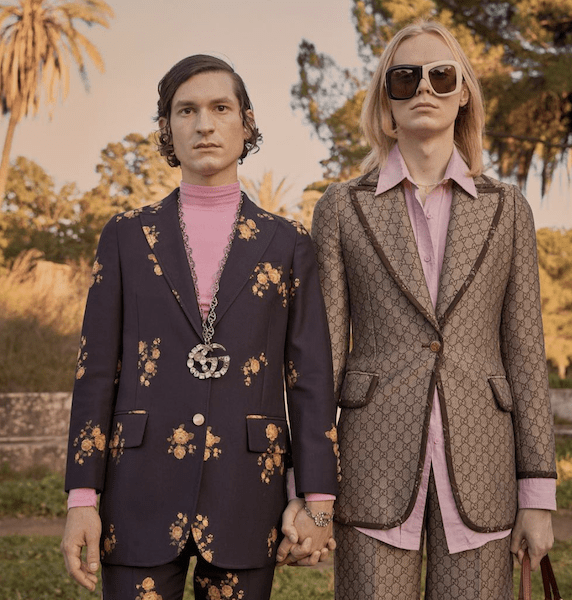 Gucci is for everyone these days.